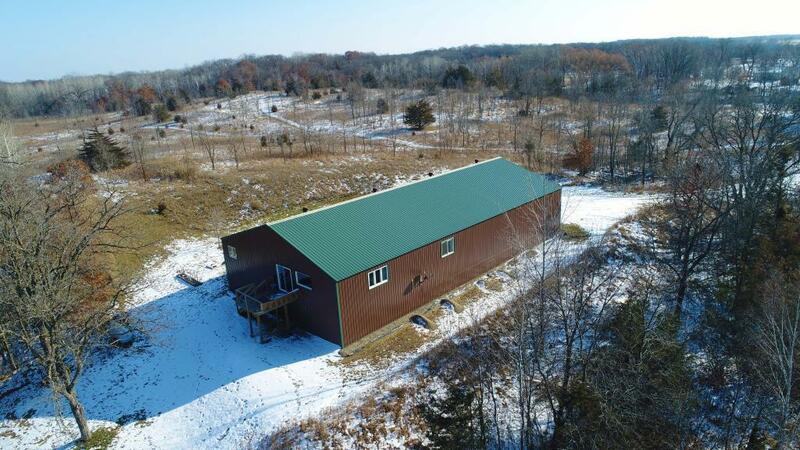 Fantastic Opportunity To Own A Nearly New Shouse On 10 +,- Acres Of Land With An Additional 30 Acres Available For Purchase. Overlooks The Large Pond In The Heart Of Lake Country. This 96' x 48' Pole Building With 16' Sidewalls Was Originally Built In 2007 And Finished With Living Quarters And Occupied In 2017. The Living Quarters Are Amazing & A Must See. The Spacious Layout Features Approx 2,000 FSF With 2 Large Bedrooms & 1 Full Bath. Currently Approx 4,000 SF Is Heated With The Upper & Lower Level Living Quarters. Don't Miss This Gem!